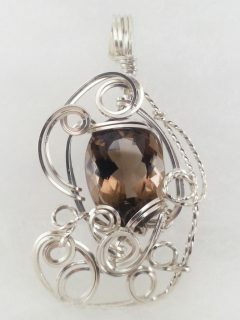 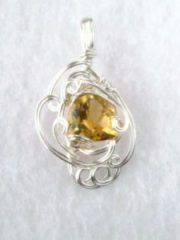 12.48 Carat Smoky Quartz pendant in Argentium Sterling Silver has been sold. 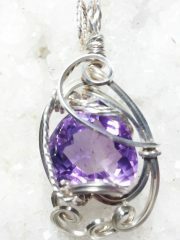 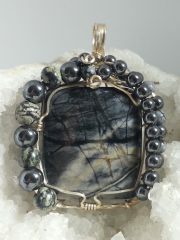 I do have some other similar stones that can be fashioned into a pendant similar to this one. 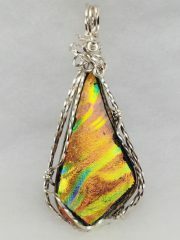 Contact me if you want to order one.